New full bathroom ,ceramics, bathtub. 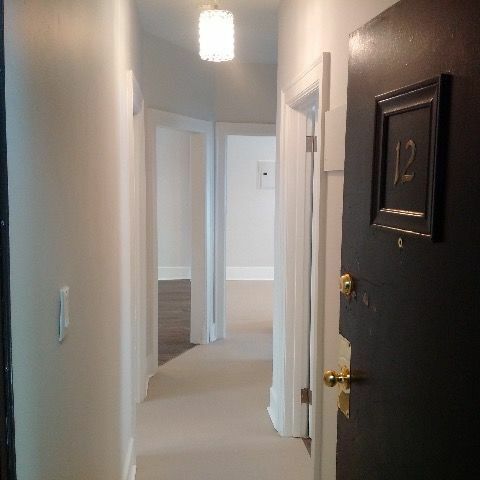 Close to all amenities including transit at the door, groceries 450 meters away, Hamilton Go Centre , downtown, dining all within 2km, minutes from the beautiful Gage Park, hospital 1.8km, 20 minutes from McMaster U. So much more in this up and coming area. New motivated owner is investing substantially in this building that is going through a complete overhaul and transitioning to a higher quality residence. More units available. Call to inquire.